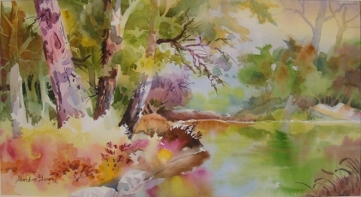 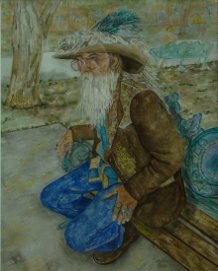 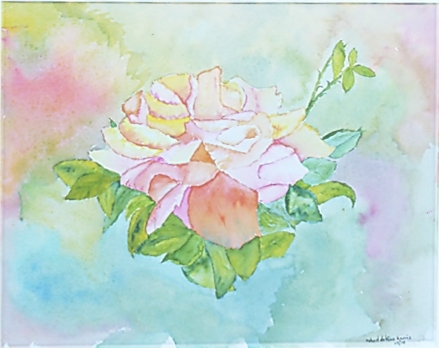 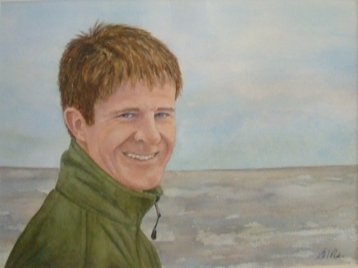 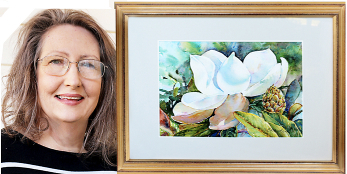 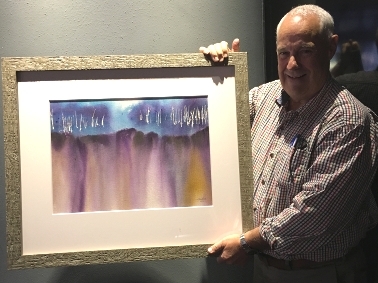 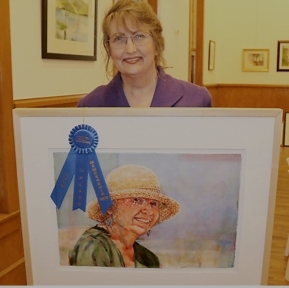 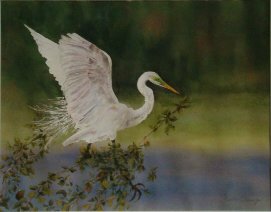 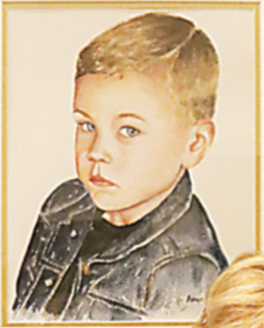 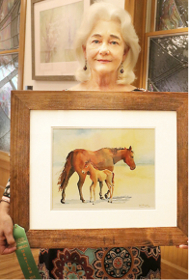 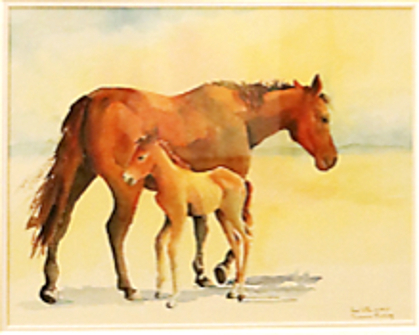 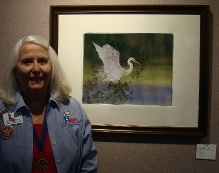 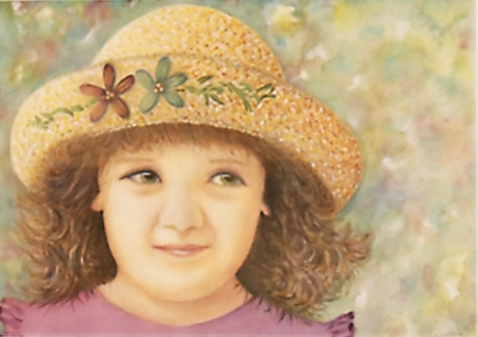 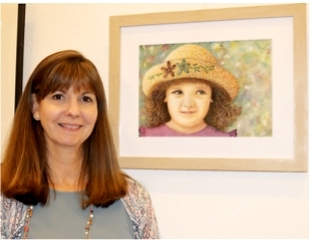 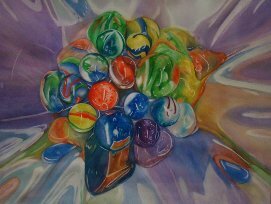 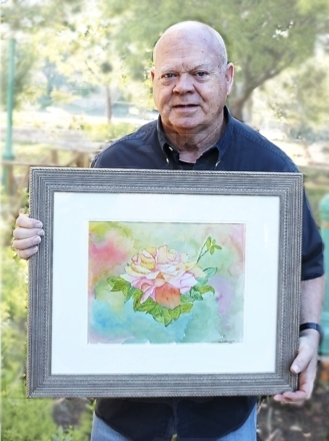 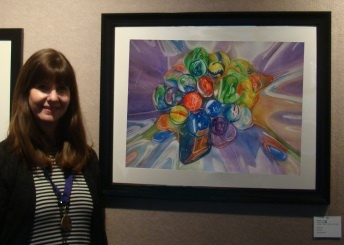 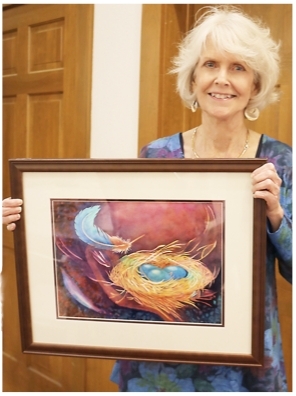 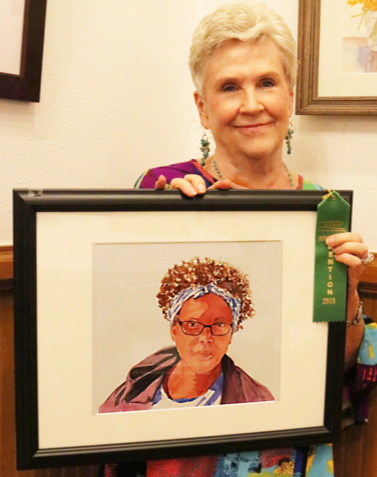 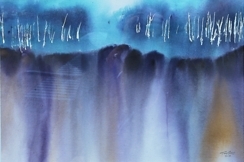 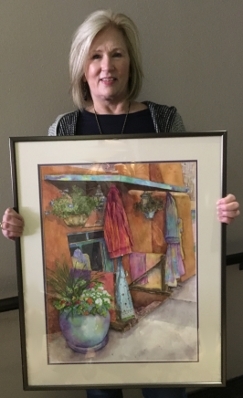 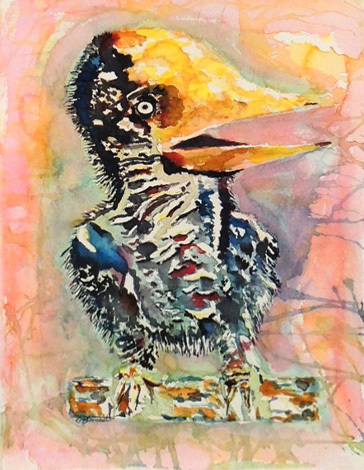 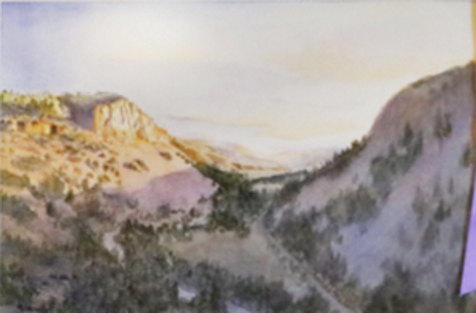 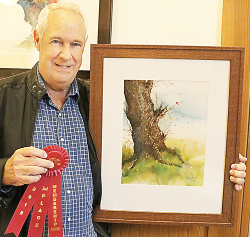 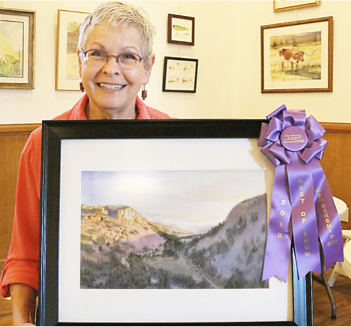 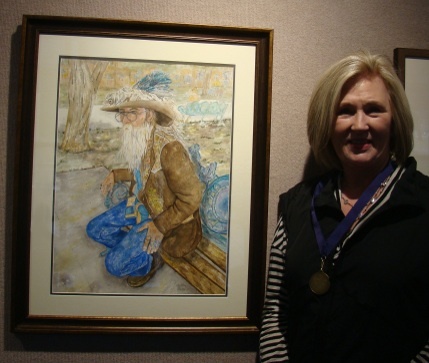 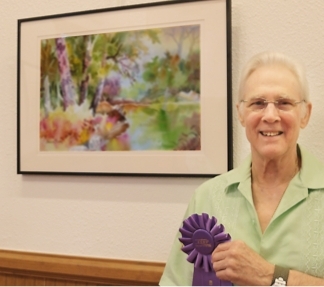 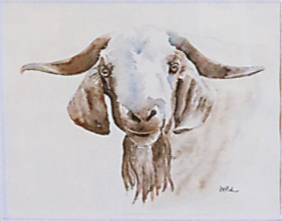 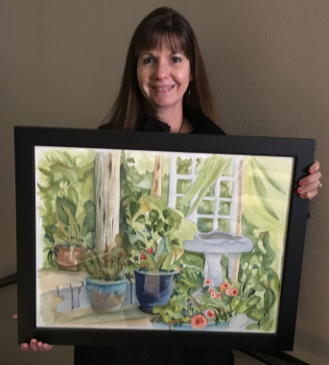 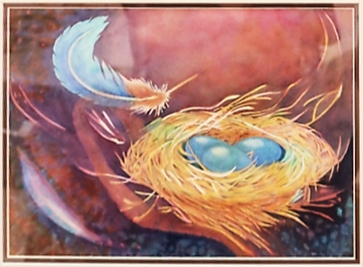 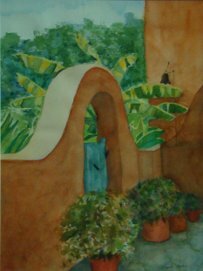 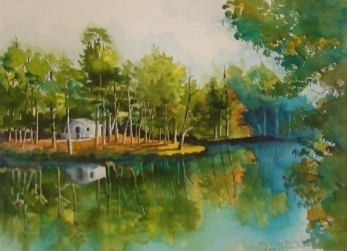 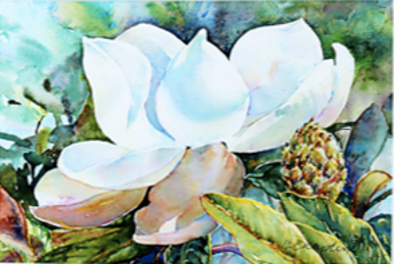 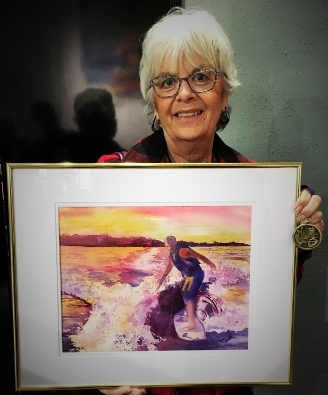 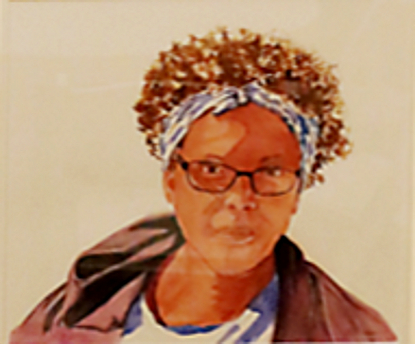 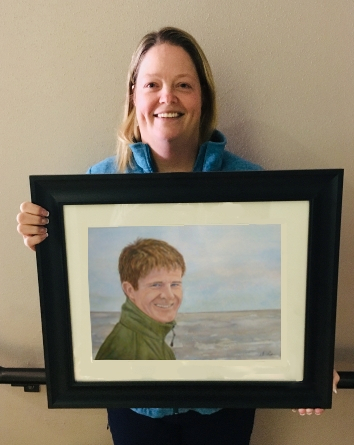 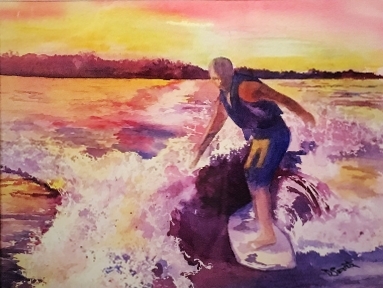 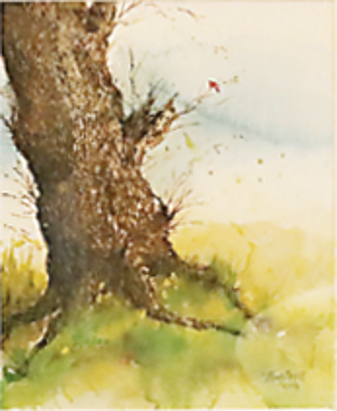 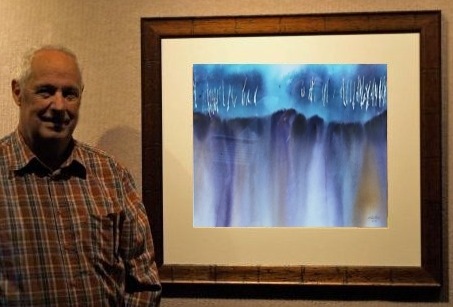 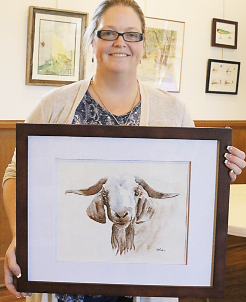 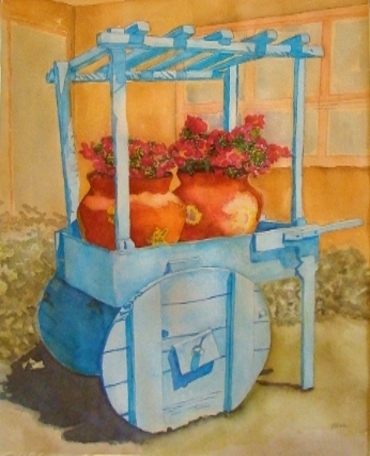 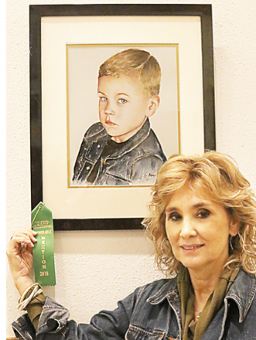 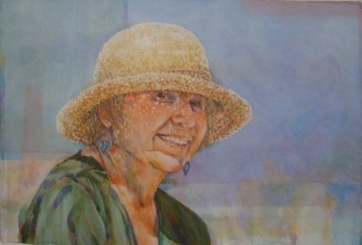 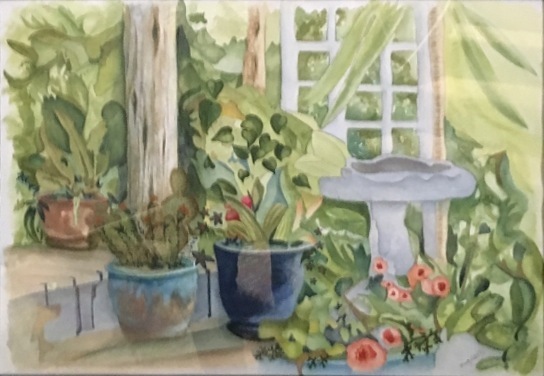 The Central Texas Watercolor Society has member exhibits on display at McLennan Community College and The Carleen Bright Arboretum at various times during each year. 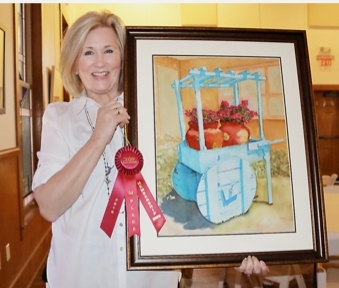 Some of the exhibits are judged shows, and others are member shows displayed for the benefit and education of the central Texas community. 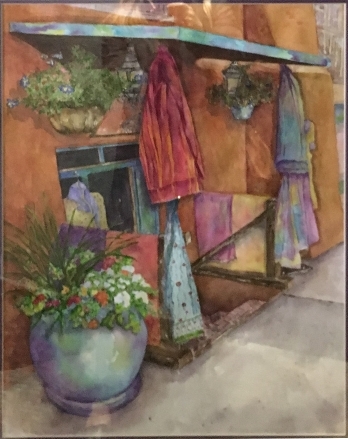 Artist - Mary Wainright - "Gateview - Lake Fork of the Gunnison"
Artist - Sarah Pick - "Rudy's Goat"
Artist - Tom Scott - "Old Oak Tree"
Artist - Cheryle Chapline - "Magnolia Bloom"
Artist - Ann Patton - "Summer Morning"
Artist - Angie Lilljedahl - "Jude"
Artist - Barbara Moore - "Leegee"
Artist - Sandy Sadler - "Plaids, Stripes, & Textiles"
Artist - Donna Swartz - "Wave Rider"
Artist - Sarah Pick - "Andrew"
Artist - Jamie Valigura - "Garden Party"
Artist - Tom Scott - "Deep Woods 1"
Artist - Gordon Gandy - "Springtime On The Brazos River"
Artist - Cheryle Chapline - "Barb At Lake Travis"
Artist - Sandy Sadler - "Santa Fe Flowers"
Artist - Tom Scott - "Deep Woods # 1"
Artist - Marsha Ivey - "Hopeful"
Artist - Jamie Valigura - "Young Emma"
Artist - Robert Harris - "San Diego Rose"
Artist - Ann Patton - "Place For Reflecting"
Artist - Sandy Sadler - "Plain And Simple"
Artist - Brenda Marwitz - "Grandson & Canyon"
Artist - Kathi Crump - "Amy's Bird"
Artist - Jamie Valigura - "Marbles Unite"
Artist - Carol Carter - "LaCasta Del Sol"